Happy International Women’s day to all the wonderful women out there YOU are AMAZING! Wether you are a baby girl, a young teen, a woman, a bereaved mother, a mother, a grandmother, a sister, an auntie, a great grandmother YOU are amazing! And it’s time today to give yourself the appreciation you deserve! I want to clear one thing up women do not belong in the kitchen nor should we feel we work less than a male. Many of times have I heard this from a various amount of different people. We are the woman who grow, not only as one person but as a person who grows our children. We carry them for 9 months, we look after them, we love them, we look after our husbands and partners we care for them. There are so many woman out there who have made such a massive impact on this world. We may be celebrating this day but do you know why your celebrating it? International Women’s Day is all about unity, celebration, reflection, advocacy and action – whatever that looks like globally at a local level. But one thing is for sure, International Women’s Day has been occurring for well over a century – and continue’s to grow from strength to strength. Did you know there are different colours that signifies International Womens day? 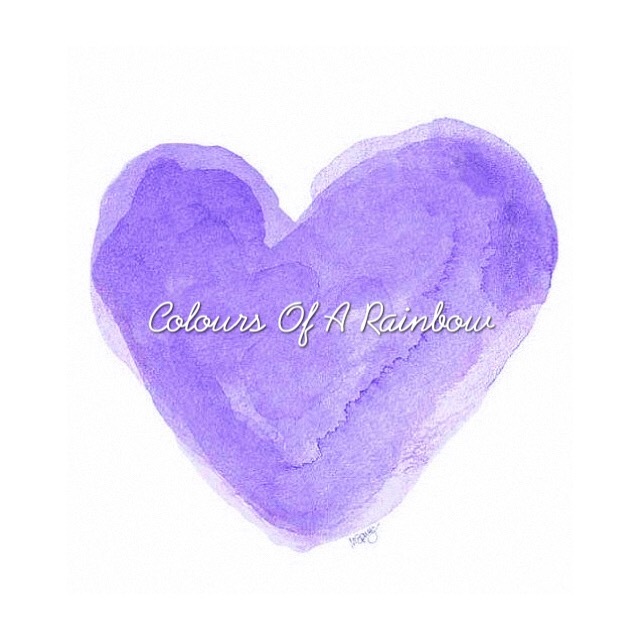 Internationally, purple is a colour for symbolising women. Historically the combination of purple, green and white to symbolise women’s equality originated from the Women’s Social and Political Union in the UK in 1908. Purple signifies justice and dignity. White represents purity, but is no longer used due to ‘purity’ being a controversial concept. The introduction of the colour yellow representing a ‘new dawn’ is commonly used to signify a second wave of feminism. Thus purple with green represents traditional feminism, purple with yellow represents progressive contemporary feminism. Although we celebrate women all around the world we must take a moment to think about the women who have really made an impact I read an article some time ago about two women who really made a massive change to this world. We must think about those women that never got help during pregnancy and stillbirths, it’s really upsetting to hear stories of the older generation who had to walk around with their baby that was no longer living in there stomach until they were 40 weeks pregnant and ready to give birth, I know someone personally who this has happened to. In the mid 1970’s two women called Hazelanne Lewis who was a psychiatric social worker and a lady called Bel Mooney a journalist both gave birth to stillborn babies. In this time period most mothers and fathers were not allowed to see or hold their babies or even take photos of their sleeping beauty, the parents did not get told where there babies were. Using there professions they decided to share there stories around stillbirth, they contacted the national newspapers asking bereaved parents to share their stories too. This small step was the start to where baby loss support started. The amount of replies they received revealed the unrecognised support for bereaved parents upon the loss of their baby. The National still birth study group was set up in 1977 as a result of these two wonderful strong women spreading the word and recognising the taboo around baby loss. Other support groups and various health professionals produced information booklets for bereaved parents, it was this that formed Sands. Without these two women raising awareness, bereaved parents like myself would not have the support we do today although SANDS is a well known baby loss charity it’s not big enough. 1 in 4 women lose a child that’s a massive number a massive number that needs to be reduced support charity’s like Sands need to be more recognised. This charity is amazing and has helped me through the last few months, today I’m proud of myself. The last two days I’ve progressed in my journey I’ve conquered some fears that I really didn’t want too, I’ve not only conquered fears today but I’ve conquered fears since my daughter was born sleeping. Some things are massive but seem small to others, I amaze myself each and every day, I honestly don’t know how I get up in a morning and get through each day. I do everything to make my daughter proud and that’s what keeps me going. My daughter would of been and is my best friend and my mini me, I surround myself with people who light my fire not people who throw water at it. I spend my time with the woman who inspire me and lift me up not those who drag me down ~ I watched a video by Will Smith who taught me that~ I thank all my female friends and family who are standing tall by my side. So today I want you to think of the things you’ve achieved wether it be something small or something big even if you are reading this and you haven’t lost a child. You a woman and you are amazing you should be proud of yourself. Below is a link to the Sands website for more on the story above.